1000 Place To See Before You Die + A Triple P Giveaway - Pretty, Polished, Perfect. 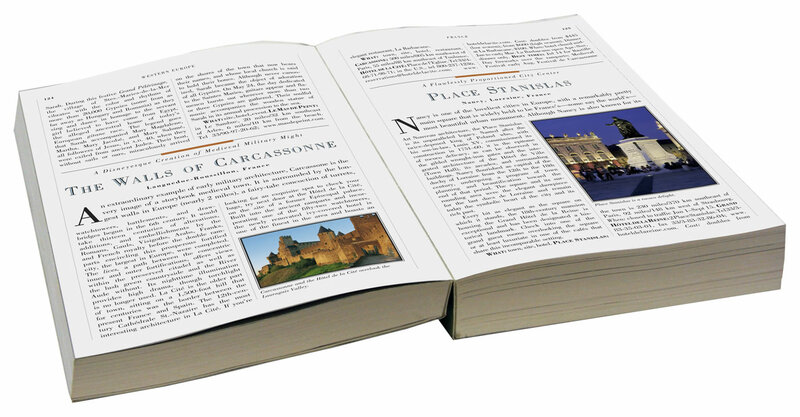 Have you ever used a guidebook? I remember borrowing a few from the library when The Mr and I were planning our honeymoon. We knew where we were going, I just wanted to make sure we got to see everything worth seeing and stopped by the places a foreigner like myself wouldn’t know to look for. While there was lots of useful information, I ended up using the guide books more for the maps than for anything else. When The Mr and I finally stepped off the train in Rome, we ventured out, explored, and generally made our own guide book. 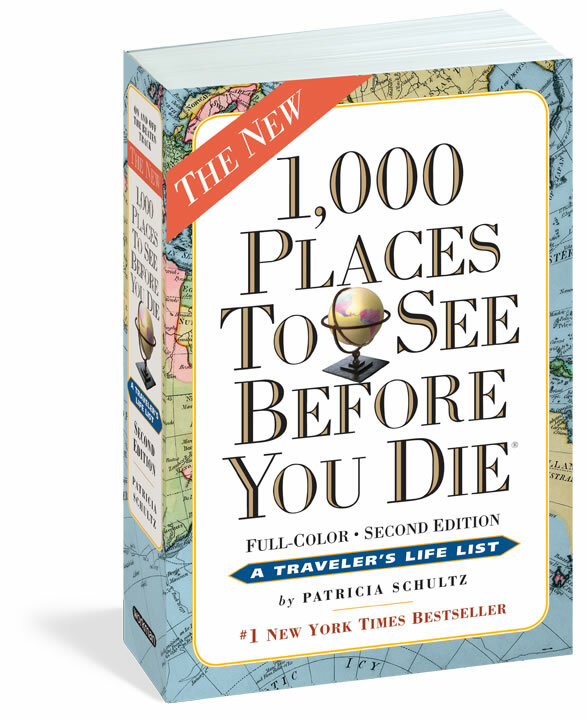 That’s what I like about Patricia Shultz’s bestselling 1,000 Places to See Before You Die. It has enough information to get you hooked, but not so much information that you are a) overwhelmed or b) bored. With each description (including a brief – and I mean brief – history) no more than a page long, this book is almost like a trivia book. It’s perfect for spending a few minutes reading up on an exotic locale, flipping through the pages until you find an amazing photograph depicting fascinating landscapes……..
Could I possibly interest you in a chance to win one of three copies of Patricia Shultz’s bestselling 1,000 Places to See Before You Die? I would go to Germany and explore the area that my husbands family and my family are both from. Would love to go with my grandmother who immigrated from there as well! A little on the safe side, but I'd start with London, England. This book could help me dream big! !